The subcompact Tata Nexon SUV has aimed for the stars quite literally! 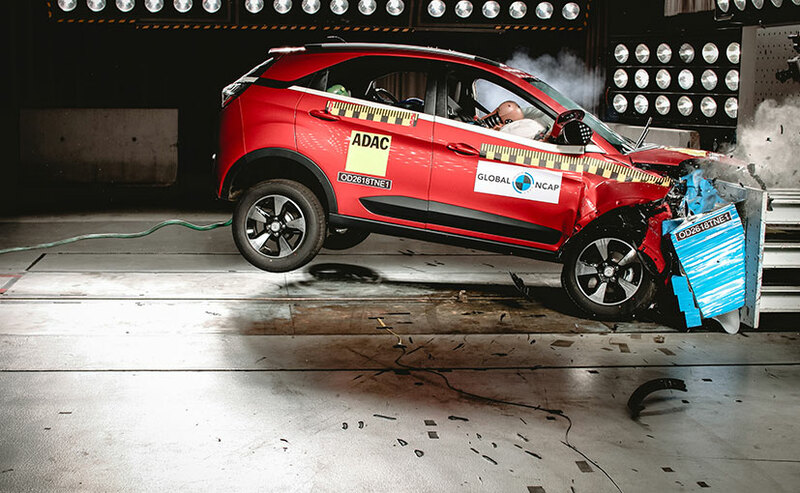 The Nexon has the maximum possible stars with a record-creating 5 star crash safety rating from Global NCAP. The Tata Nexon is the first made in India car from any manufacturer to achieve this. 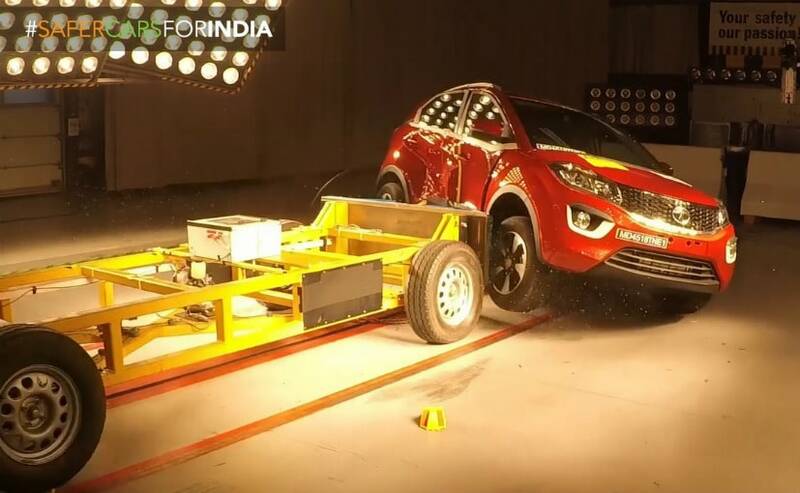 The Tata Nexon's earlier 4 and now 5 star rating is pushing other manufacturers into action too. And we now expect a flurry of 4 or 5 star cars from India. That is great news for the Indian industry and the Indian consumer - since these tests and results are more stringent than the newly mandated safety regulation implemented by the Indian government. "This car was entirely engineered in India and so it's not like it required technical expertise from elsewhere. So it shows you what the Indian automobile industry is capable of. 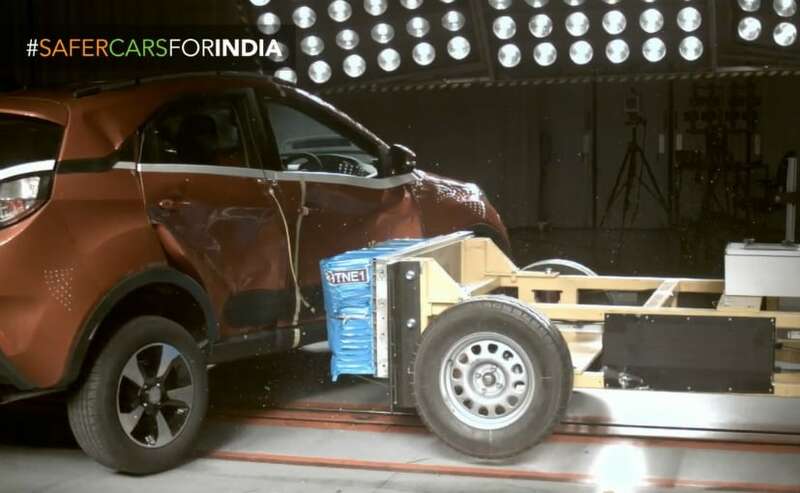 And the other thing to recognise, is that this is also the result of better crash test regulations from the Indian government. It's a fantastic success story - a made in India success story around vehicle safety." said David Ward, Secretary General, Global NCAP.